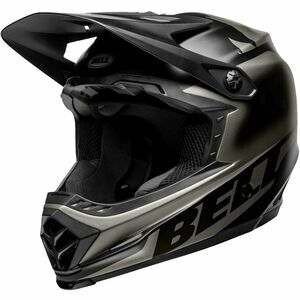 Bell has been protecting heads for more than 50 years, in everything from the Grand Prix to the Indy 500 and Olympic cycling events. 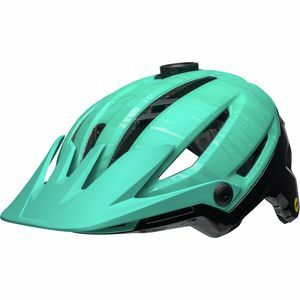 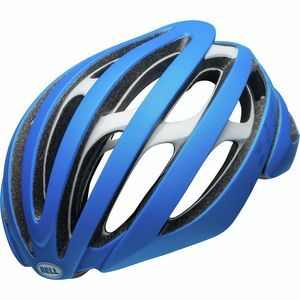 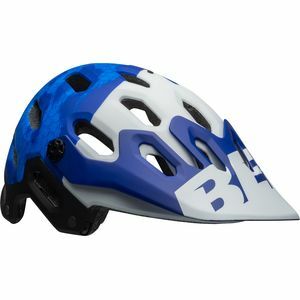 These days, you can find a helmet for every discipline of cycling and mountain biking in the lineup of this trusted and time-tested brand. 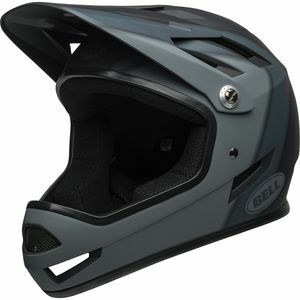 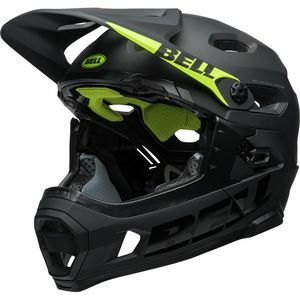 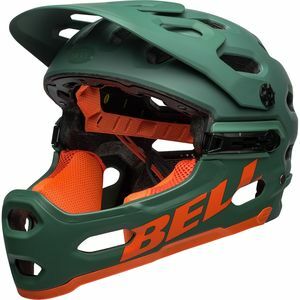 Bell brings you everything from full-face DH helmets to ultralight road lids, and the experience to back them up.